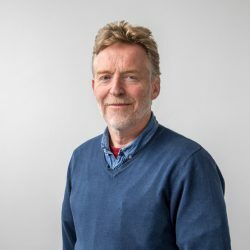 New season Rooster potatoes are securing prices in the range €370/t to €400/t,” according to IFA potato committee chairman Eddie Doyle. Doyle confirmed that the harvest is considerably later this year than would have been the case in 2014. Doyle attributed the hike in prices to the 13% fall in Ireland’s potato acreage this year. “The equivalent reductions for the UK and mainland Europe are 7% and 4.5%. Drought in South East Europe and floods in the Netherlands will also serve to reduce European potato yields. 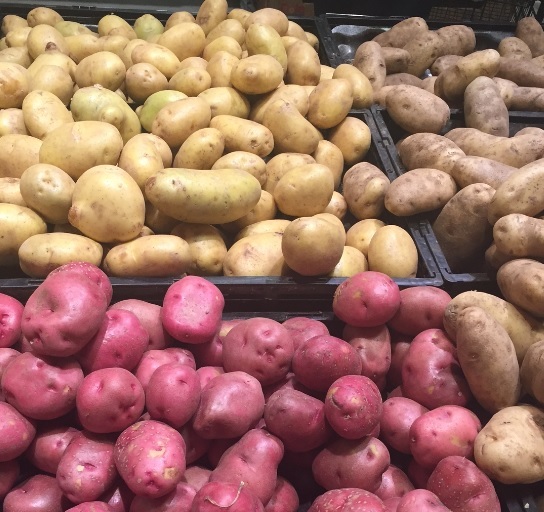 These trends should ensure that potato prices remain reasonably strong over the coming months. After the heavy losses incurred by potato farmers over the last number of years, producers need a good harvest and good prices now. 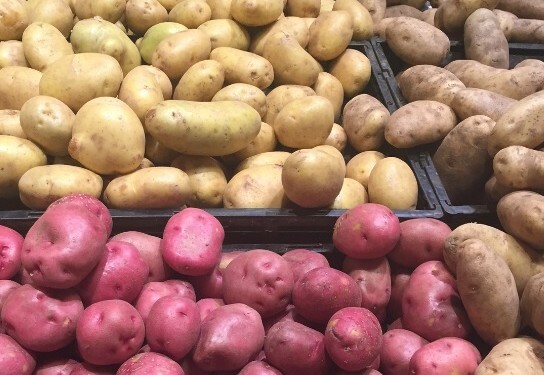 Dublin-based Kearney Potato Merchants confirmed that chipping varieties imported from the UK are between €40/t to €60/t more expensive than this time last year. A spokesman for the company said that prices are set to harden further over the coming weeks.